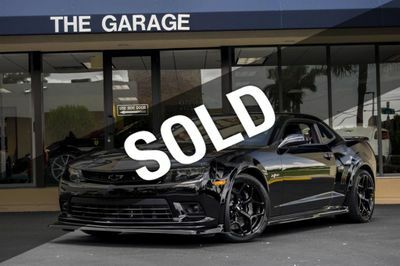 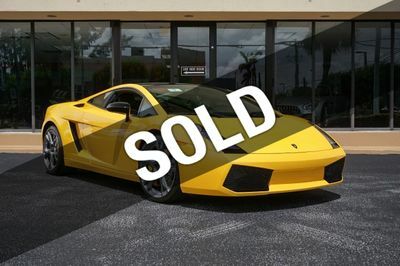 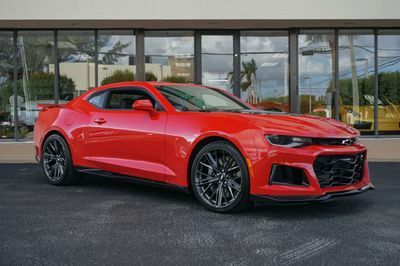 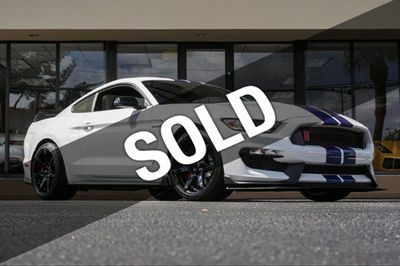 WELCOME TO THE GARAGE INC.
Our staff has a combined experience of over 100 years in the automotive industry in South Florida, we provide our clients with the highest quality motor cars available. 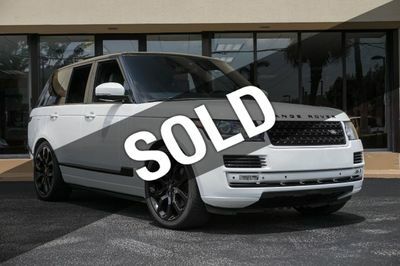 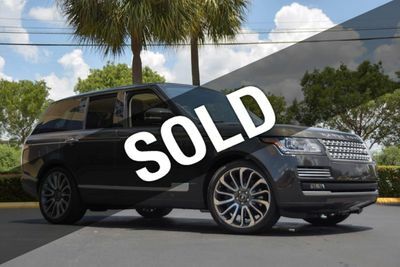 We normally inventory vehicles from the worlds finest manufacturers, such as Aston Martin, Bentley, BMW, Ferrari, Jaguar, Lamborghini, Land Rover, Mercedes Benz, Porsche and Rolls Royce. 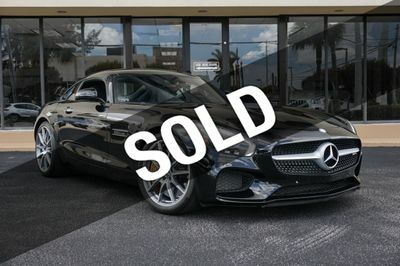 Our goal is to provide a totally stress free, comfortable sales experience insuring 100% satisfaction to all of our clients. 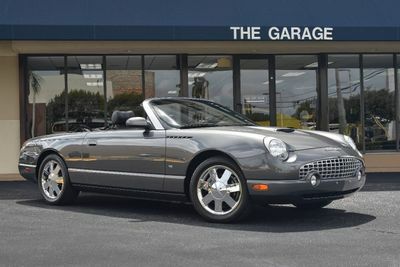 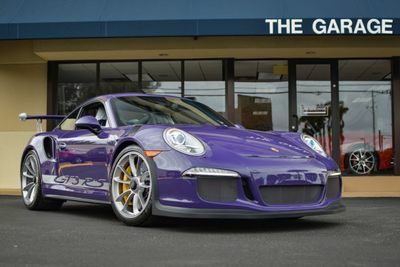 Please take virtual tour of our inventory which changes on a daily basis. 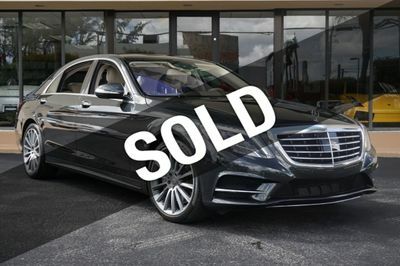 If you do not find what you are looking for, please feel free to contact us by phone or email with your vehicle request and our team will locate the car of your dreams.